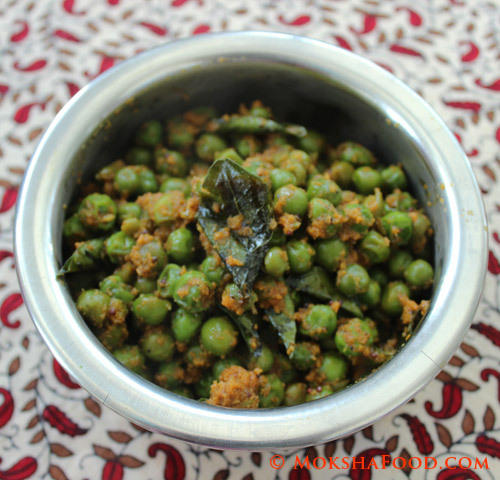 Watanyachi Usal/ Peas Stir fry is usually made in Goa on the fasting day of Ekadashi but it taste great enough to be made on any day. It is a good source of Protein. This recipe is devoid of any onions and garlic so can be consumed by those refraining from it. It can be also used to make stuffed vegetarian sandwiches. In a saucepan, heat 1 tbsp. of oil. 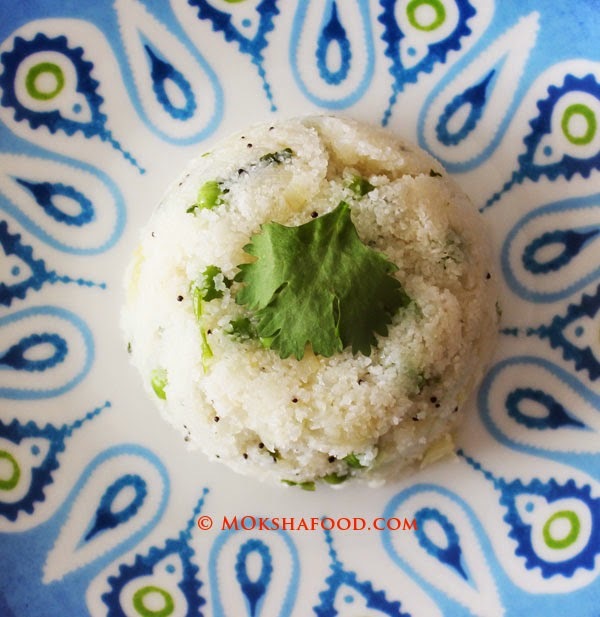 Sauté grated coconut till it changes color. 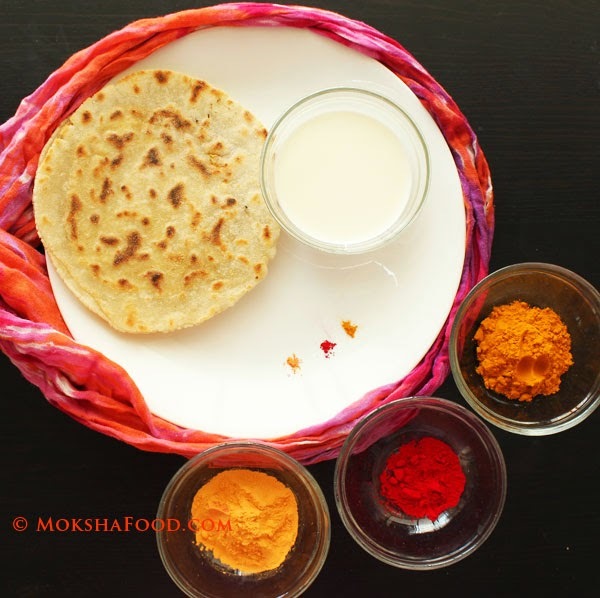 Add Sunday masala and keep aside to cool. Grind to a smooth paste with little water. In the same pan, add 1 tsp of oil. 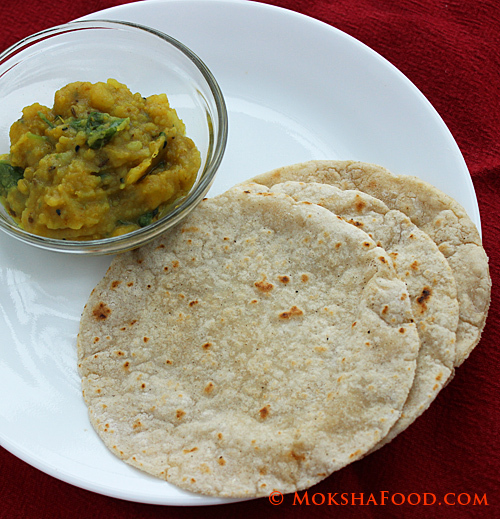 Temper with mustard seeds and curry leaves. Once the seeds crackle, add peas and ground paste. Stir in the jaggery and salt to taste. Stir fry the mixture till the peas are cooked and well coated with the spices.